Meet Cliff. What would you say to him? What might he say to you? What is Cliff like (his personality, his voice, his behaviour)? What does Cliff enjoy doing? Does he like to travel? Does he have any friends? Why is Cliff a good name for this character? 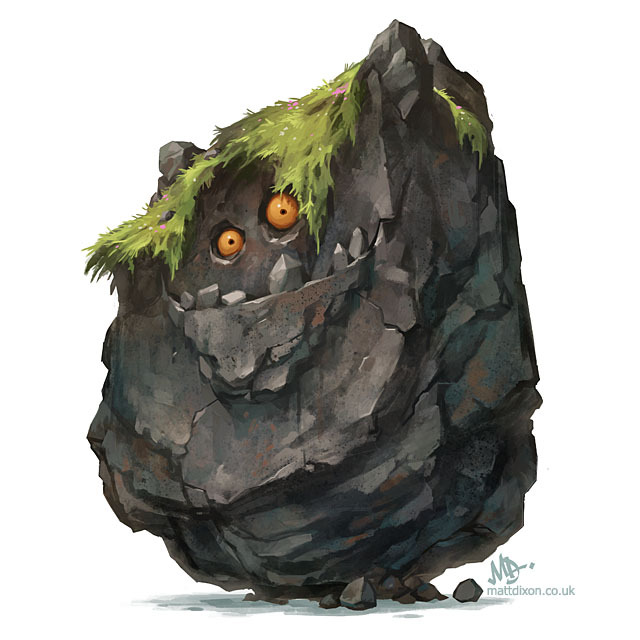 I think that cliff misses being climbed on and steped on or any movement at all, Or that it is pretending to be happy because he is hiding the lonleyles inside.The storms travel towards the cliff for befor him parts were about to break and soon he will only be a little rock unless he stays strong to his rock.